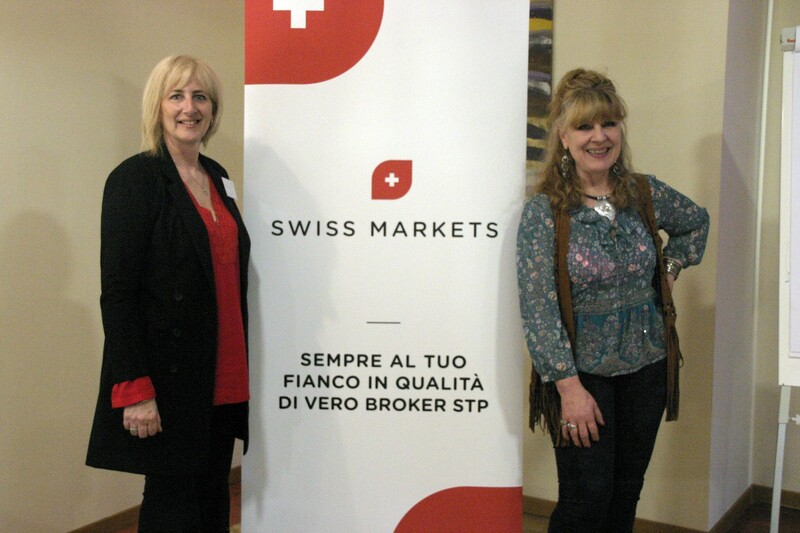 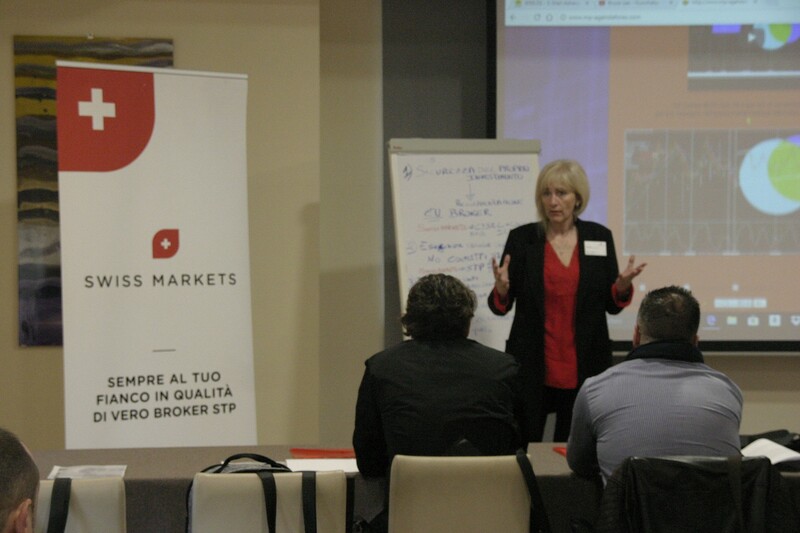 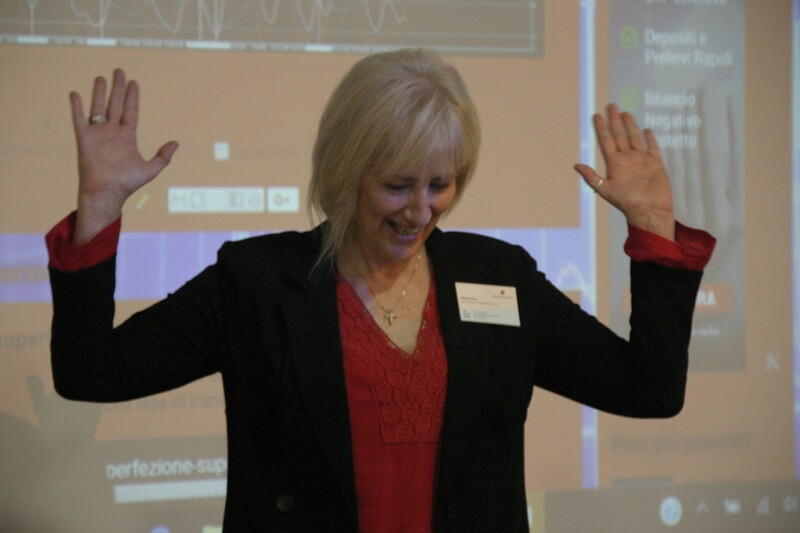 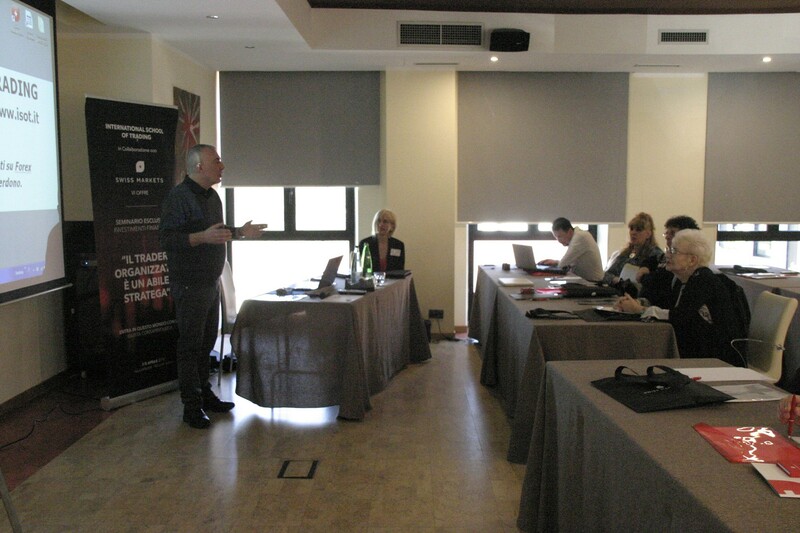 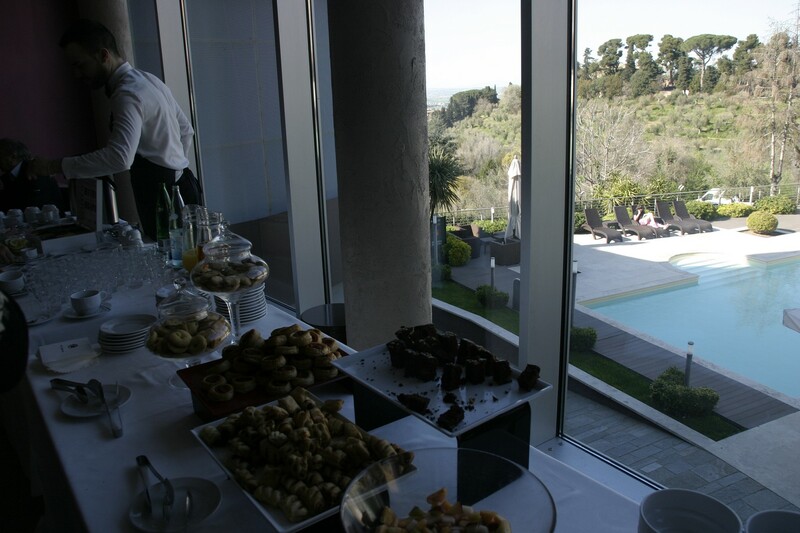 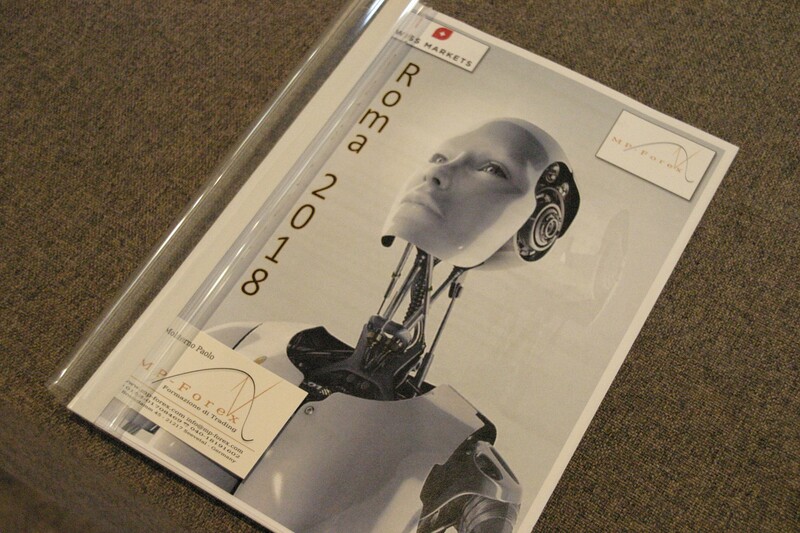 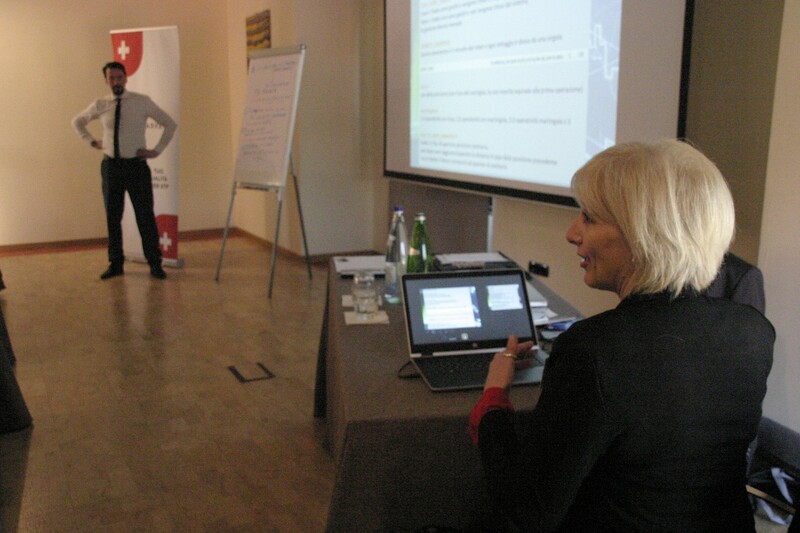 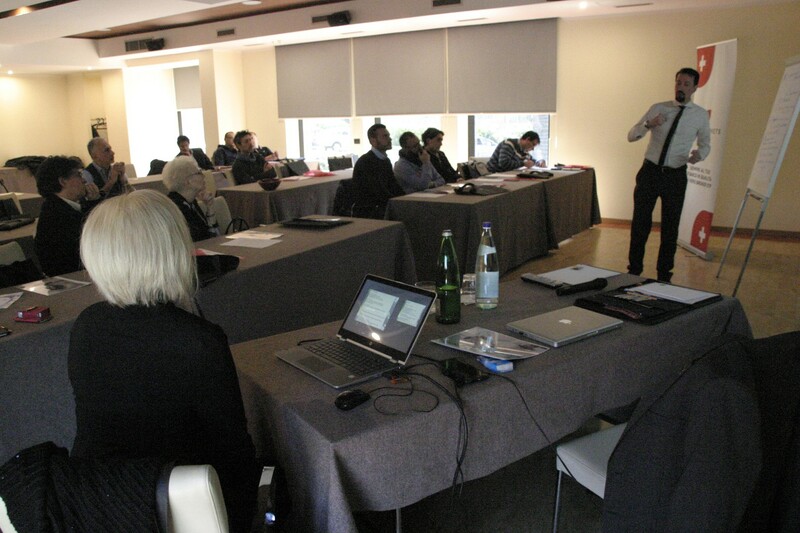 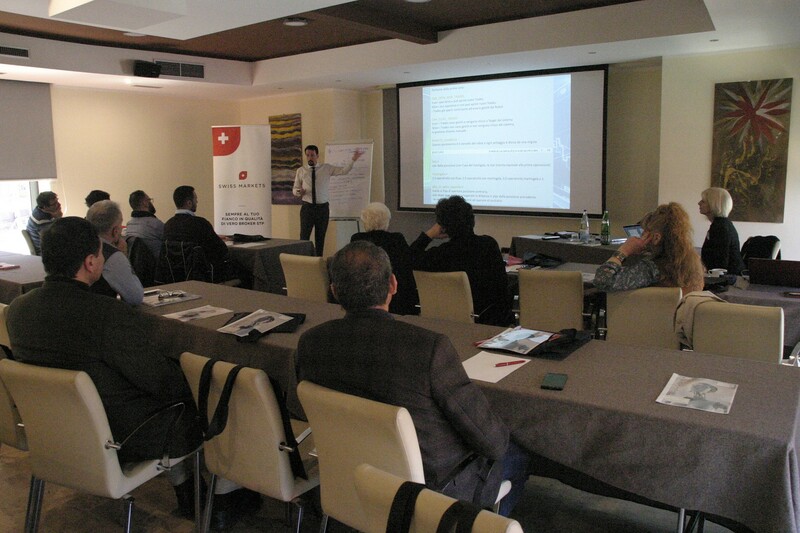 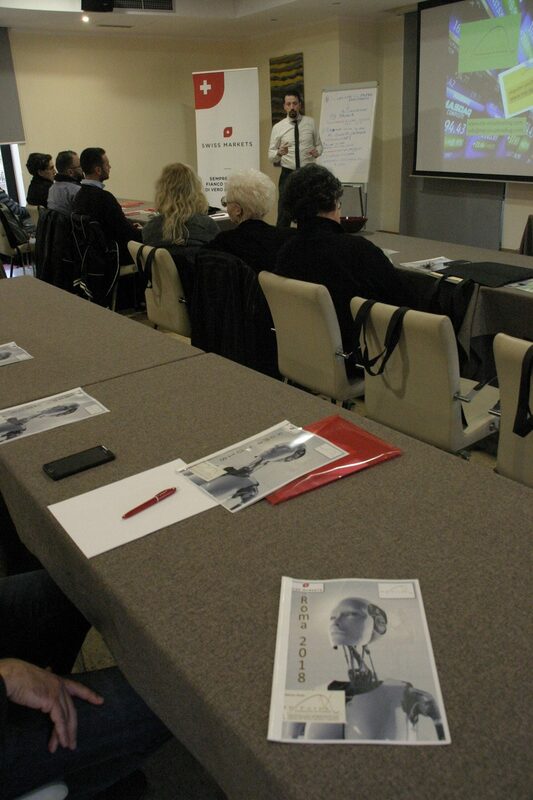 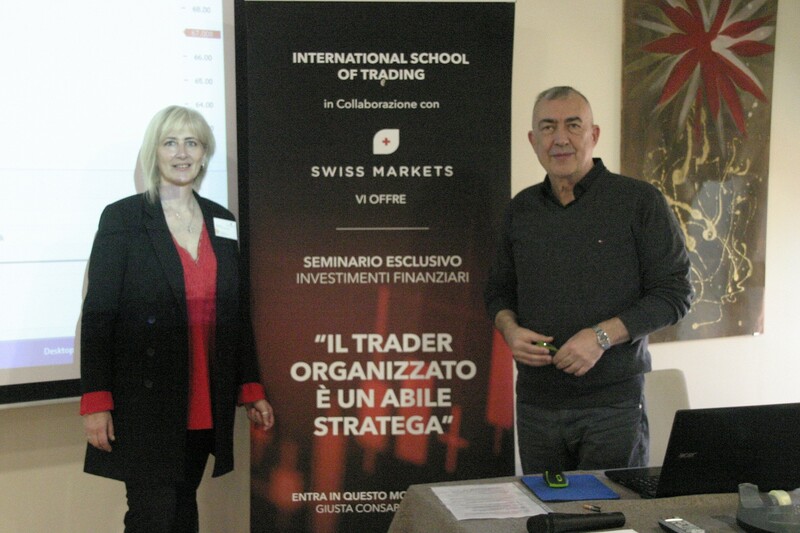 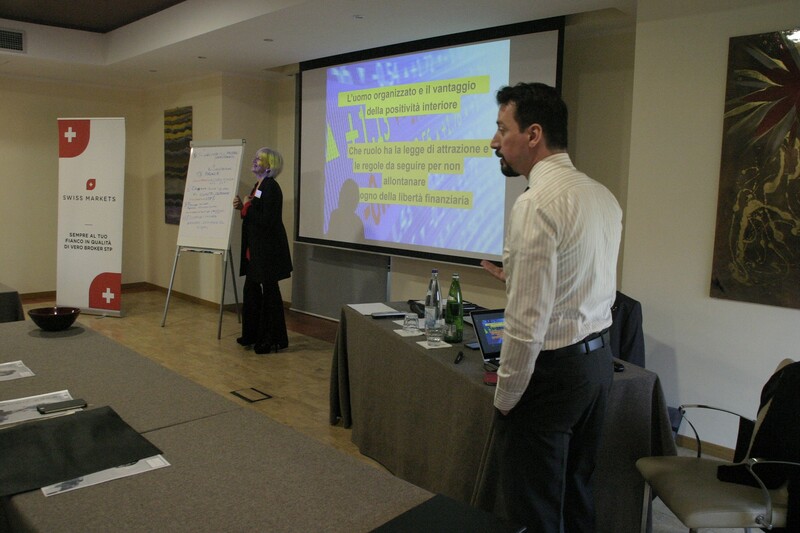 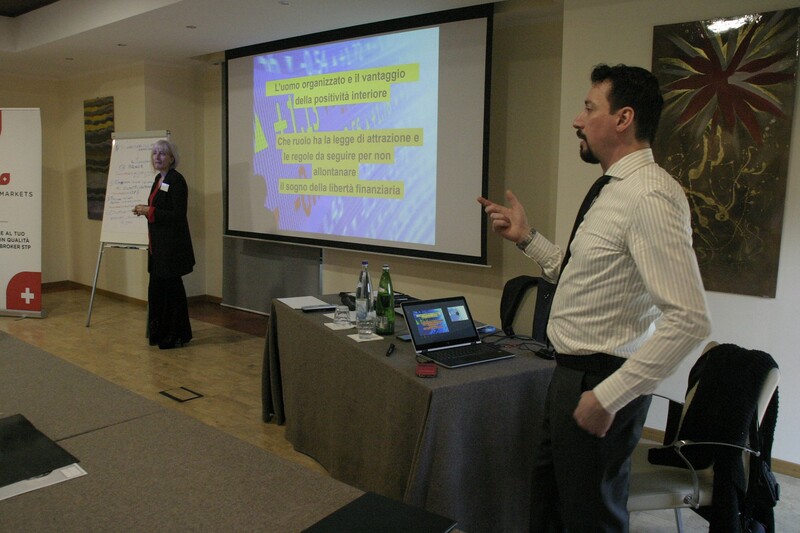 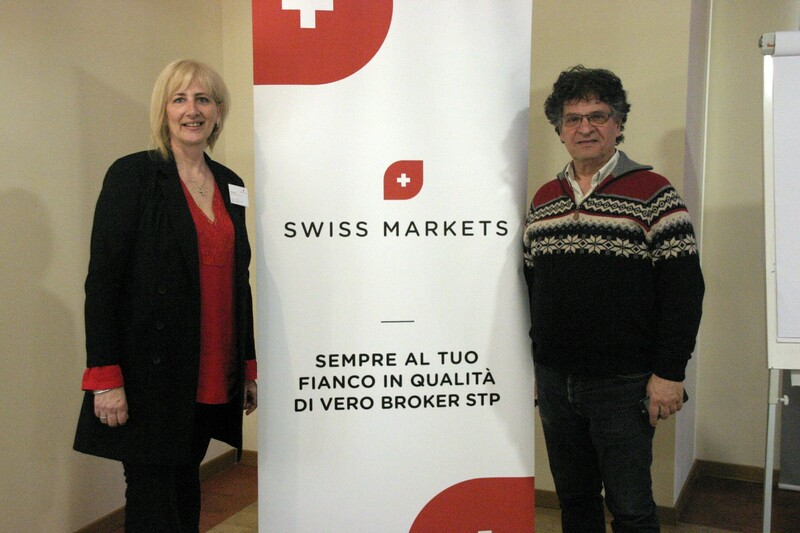 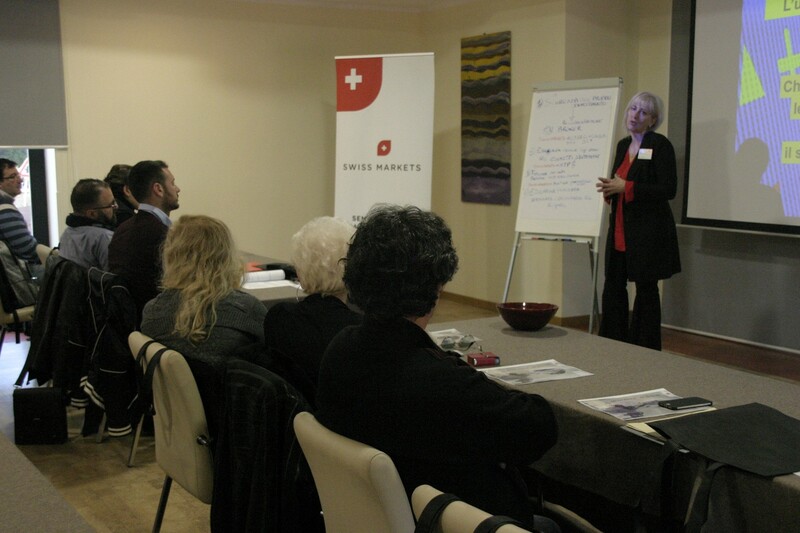 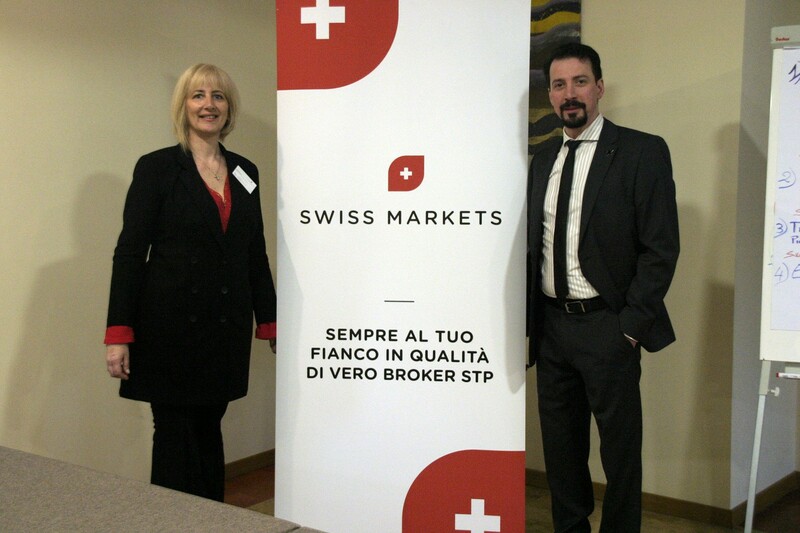 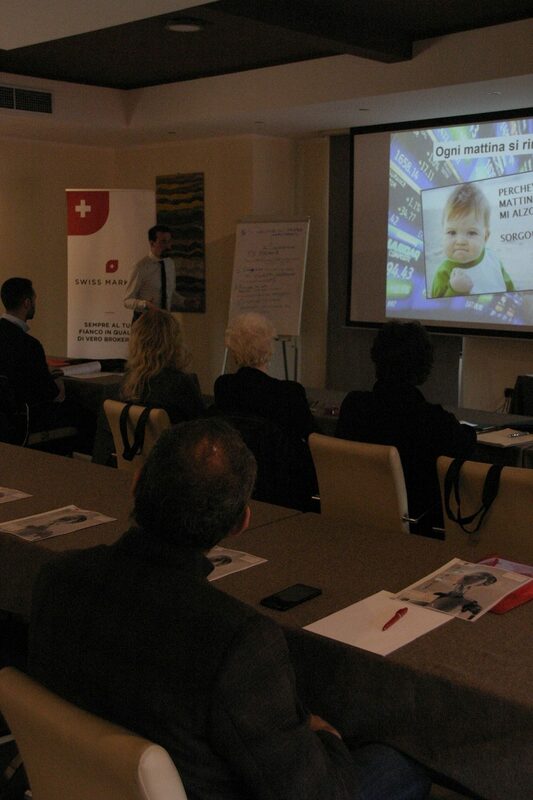 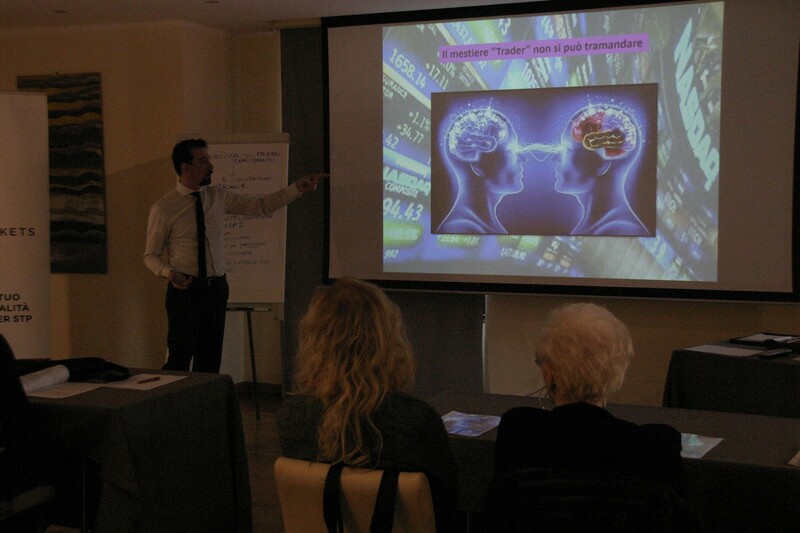 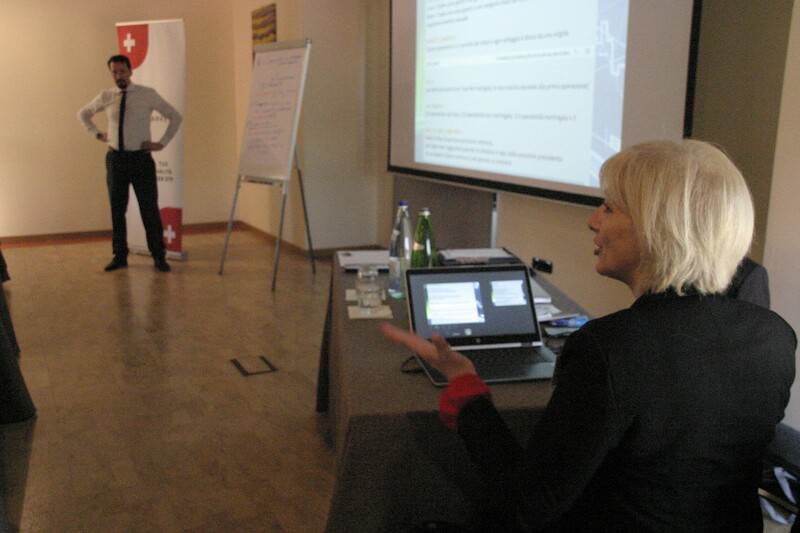 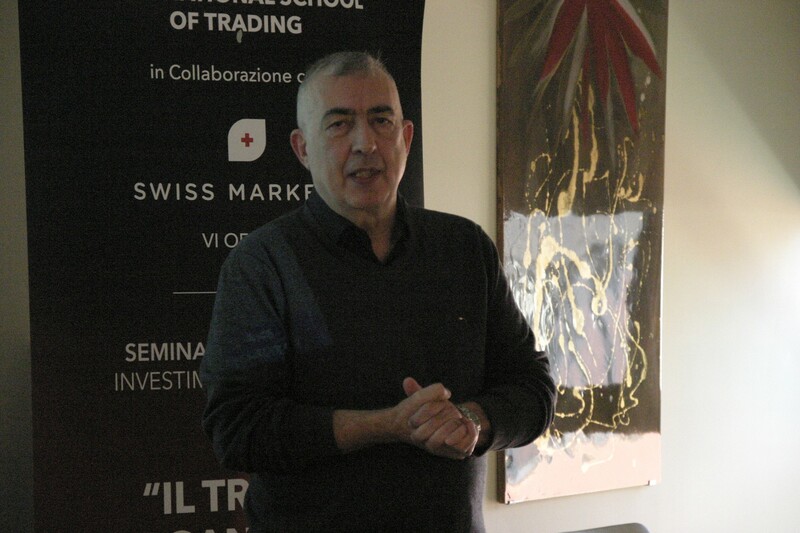 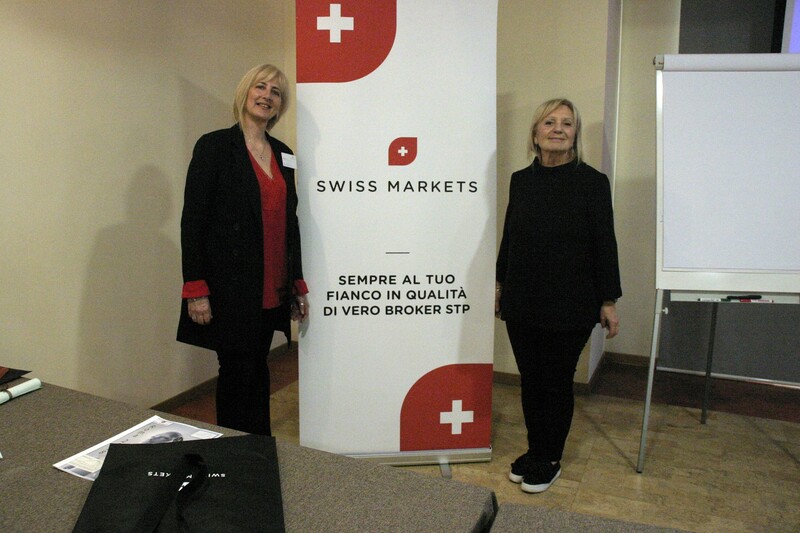 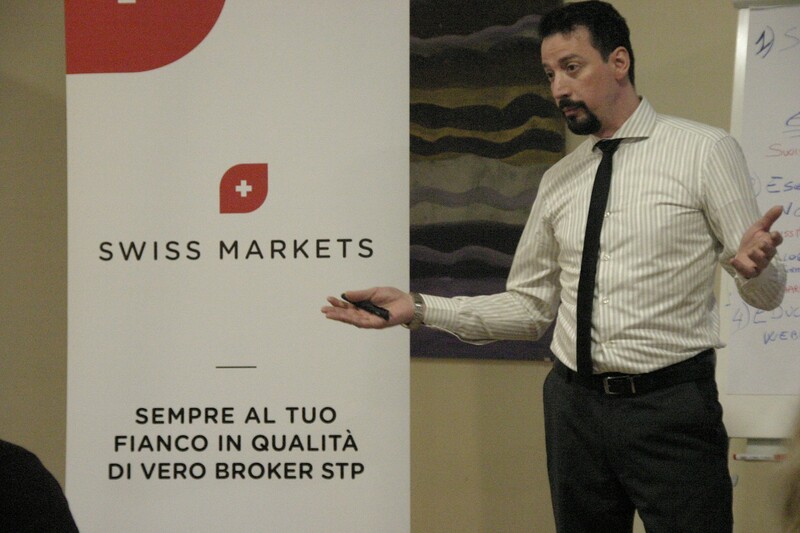 Our Italian Senior Business Development Manager organised and presented a truly informative seminar in Italy, on May 7, 2018. 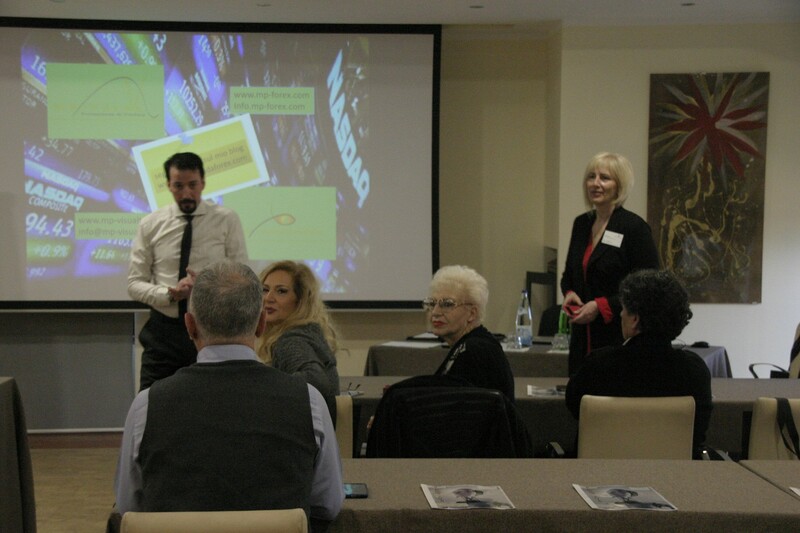 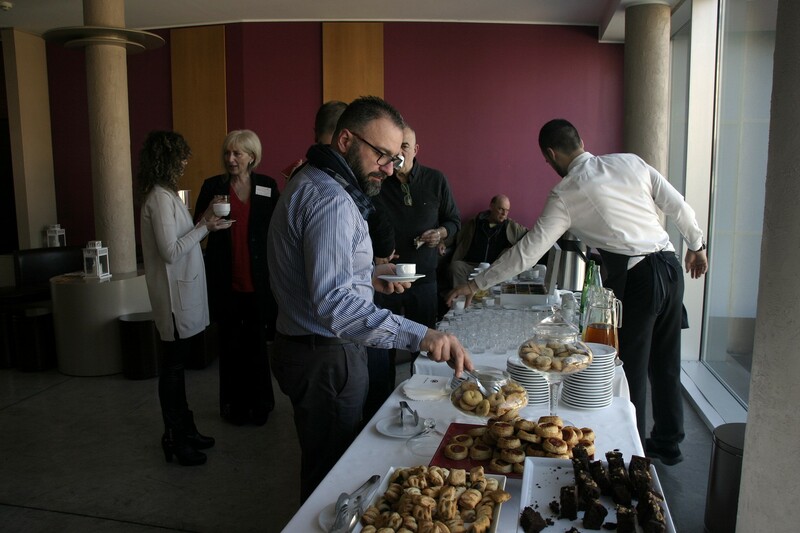 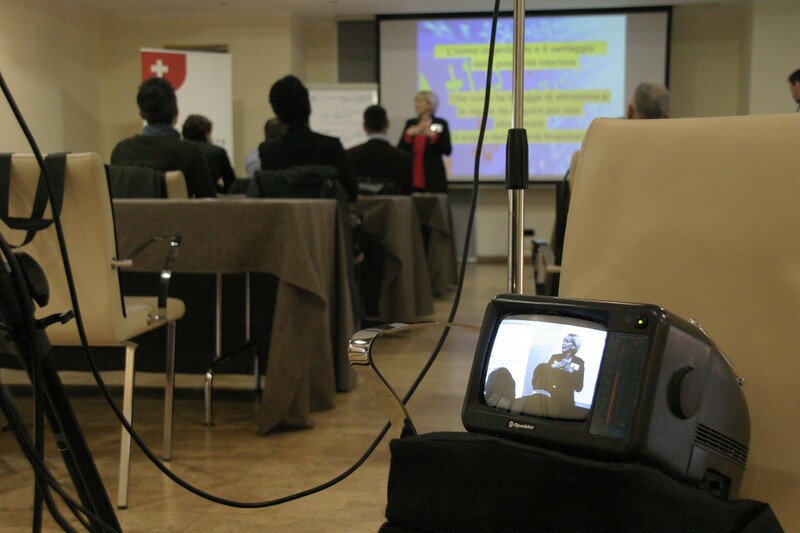 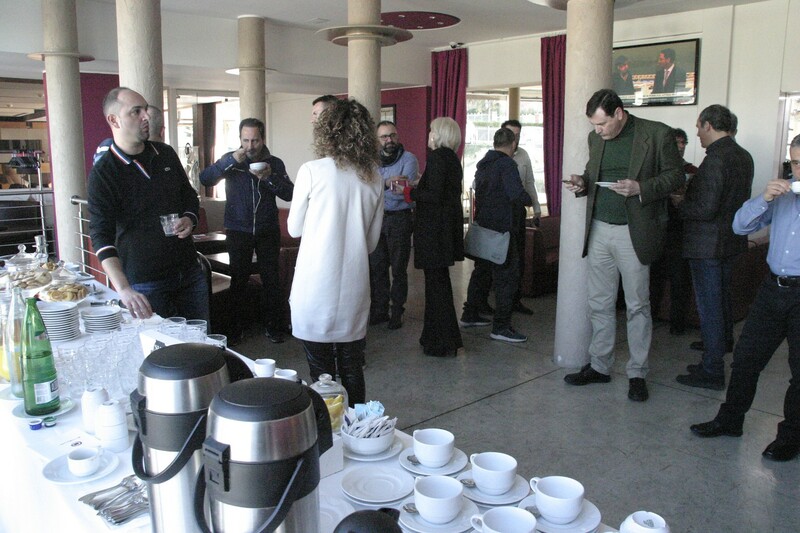 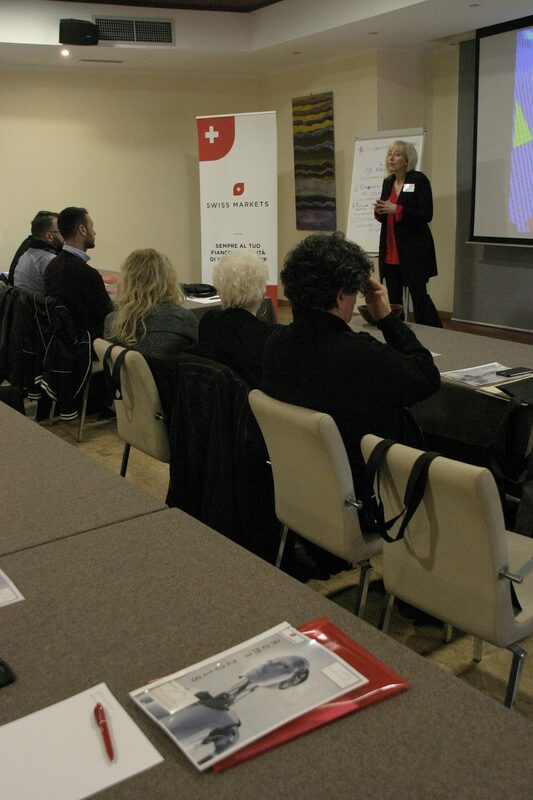 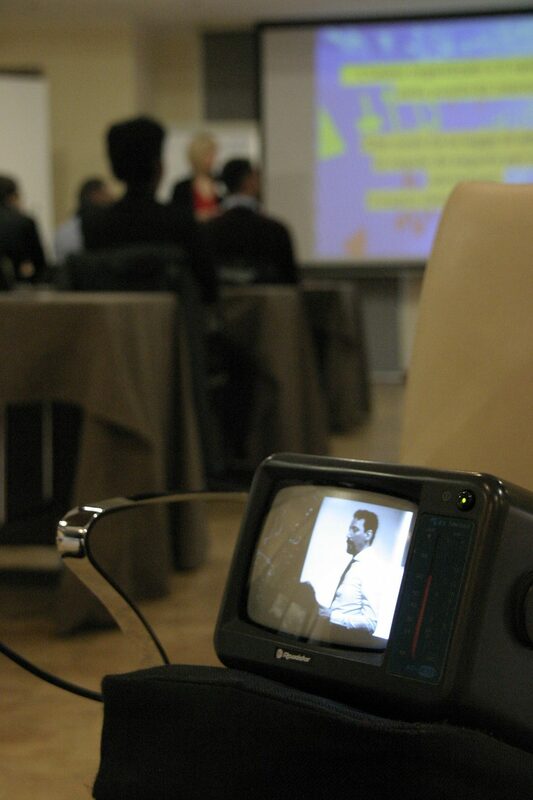 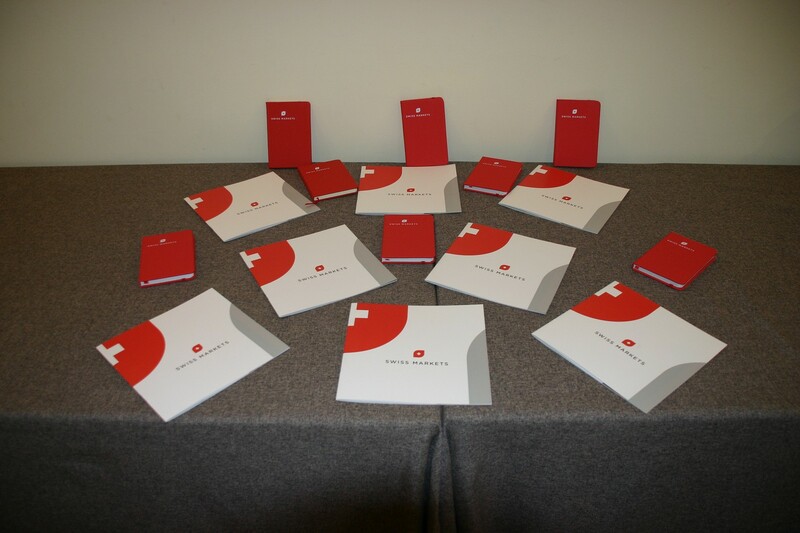 The seminar enjoyed a fantastic turnout and we received some very encouraging feedback. 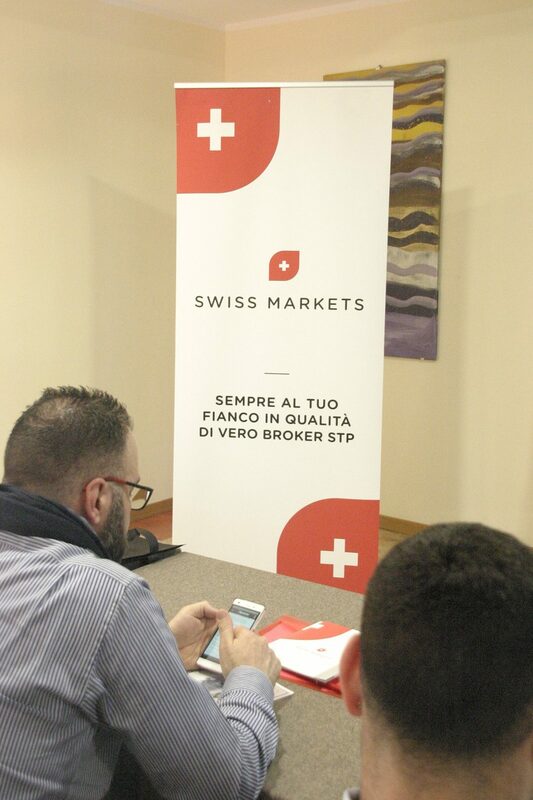 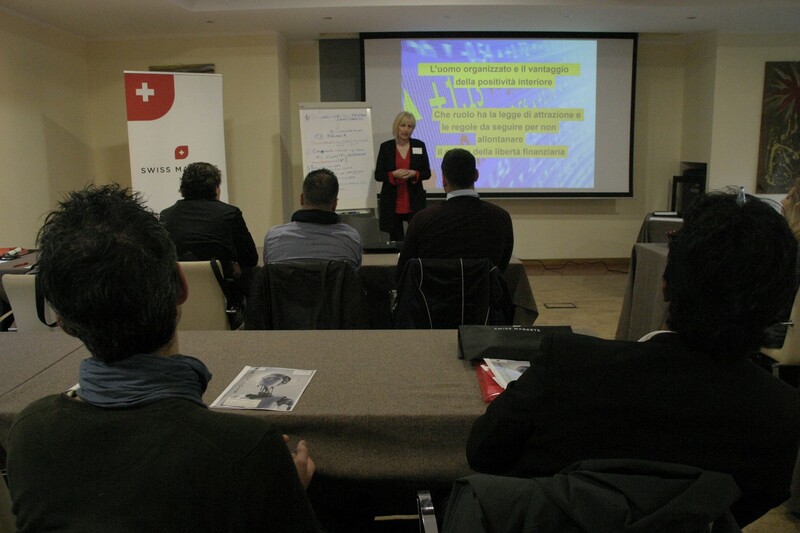 The interactive session kicked off with a company presentation, introducing the attendees to the world of opportunities that trading and partnering with Swiss Markets can offer.